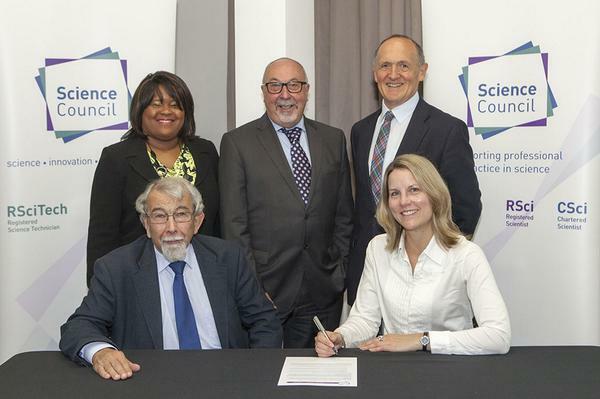 The Geological Society has today made a commitment to improving diversity within the geosciences by signing the Science Council’s Declaration on Diversity, Equality and Inclusion. Global health needs, an ageing population, food and water security and achieving low carbon economies are all driving up demand for STEM (Science, Technology, Engineering and Mathematics) skills. Despites this, there is an estimated annual shortfall in domestic supply of around 40,000 new STEM skilled workers². Improving diversity at all levels of the science workforce is key to meeting this challenge. It remains the case that women, disabled people, those from ethnic minorities and from socially disadvantaged groups are consistently underrepresented in STEM, particularly at senior levels². Black and minority ethnic (BME) men are 28% less likely to work in STEM than their white counterparts², disabled students 57% less likely to take up postgraduate STEM study than non-disabled students², and there is a gap of 26% between women and men in science, engineering and technology employment³. Tags: careers, diversity, equality, inclusion, science council. Bookmark the permalink. That’s great news. The Geosciences are particularly in need of greater diversity and extra effort needs to be made to make sure that that diversity carries through the career ladder.